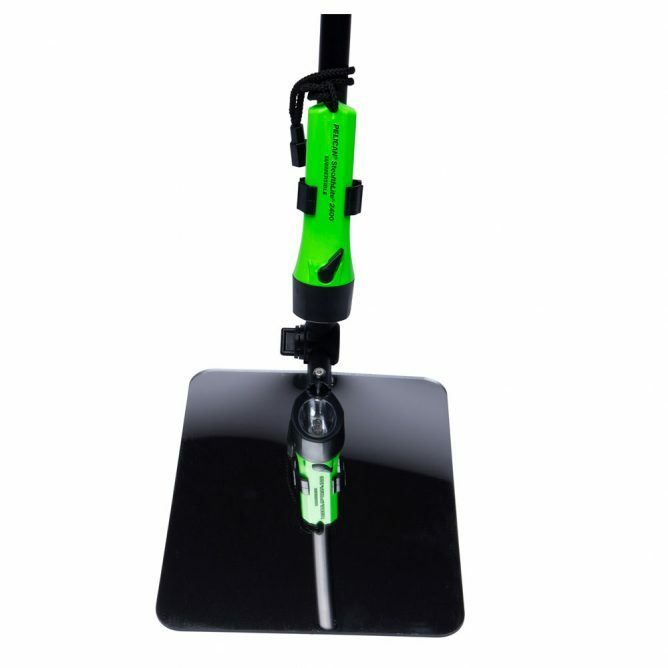 Q: Why is the shipping cost so expensive for Mirror on a Stick? A: This item has to ship in two boxes. The box with the Pole is considered an odd sized box so UPS and FedEx charge more for shipping. If ordering more than one kit, please call in for best pricing on shipping.